Sign up for Broadjam today to follow Charles B. Lee, and be notified when they upload new stuff or update their news! 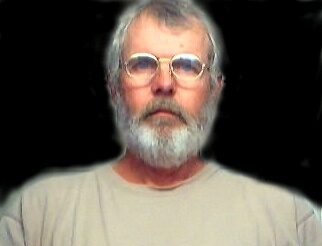 I was born in the USA in July 1947 into a military family. Consequenty, I have rubbed shoulders with people of many cultures ie: Japan, Germany, Guam, New Jersey, Montana and Texas. Texas is my home. Like some other people my age, I had a relatively difficult time in school (Mostly from boredom and apathy), I survived Viet Nam, my first Marriage, and a few subsequent heartbreaks. In the early seventys I dropped out and stayed that way for a few years. It was during this period that I went through my most profound life experiences in which I was moved to change. My first Song, Cry For You, is the product of one of these life experiences. My first love is playing guitar. Writing songs is an endeavor that is new to me, and is something I will persue.